Takanori Nakagome is a professional Hip Hop dancer and the vice curator of the Global Shapers Community Tokyo HUB. He runs an educational program where children from all over the world can meet, learn, and become friends regardless of language, as well as religious and cultural differences. 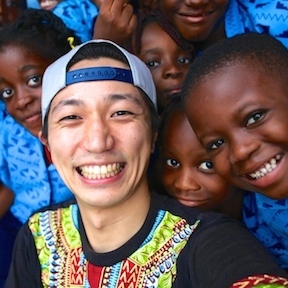 He has taught more than 15,000 children in 22 different countries, and he has connected more than 3,000 children in Africa and Japan through live-streaming and dance. Children from both countries were able to see each other’s dance performances, exchange ideas, and make a lasting bond. Takanori has appeared on many TV programs including an NHK documentary “Life design U-29”. He has performed at many international festivals such as the Zimbabwe Harare International Festival of Arts, the Tanzania Dar es Salaam International Trade Fair, the Laos Luang Prabang Film Festival, and many more. Currently, he leads workshops at schools and orphanages around the world and runs his own dance schools “Connect the world” in Japan. Takanori looks forward to collaborating with people who are passionate about child education and international cultural exchange. 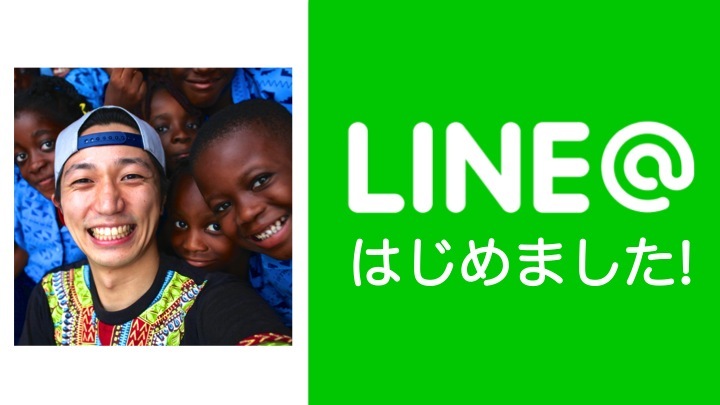 Takanori Nakagome connects children in Japan, Africa, and the world through “Dance × the Internet”. He won the “All Japan Teen Dance Championship” while studying at university. After his graduation, he worked for Benesse. He then left his job and pursued his dream of “Traveling around the World and Teaching Dance to 10,000 Children!” Through his travel experiences, he was inspired to create a society where children around the world can meet, learn and become friends beyond the differences of countries, languages, and cultures. After he came back to Japan, he opened “dance schools connected to the world” in Shonan and Tokyo. He is creating a space where the world and potential of children can happily grow while conducting dance exchange workshops in Japan and in the world. To this day he has taught dance to more than 15,000 people in 22 countries. In 2017, he was elected as one of the world’s “Global Shapers” – young leaders under the age of 33 – at the World Economic Forum in Davos.